I am satisfied product fluid hair are beautiful, silky soft and communication with it is selling funky is tuned with nice i highly recommend the extensions. Absolutely love this hair . I ordered it more than three times now ! It is so soft and silky . I used it to make a short bob wig and I only used two bundles .It is great! i fall more and more in love with the hair everyday!!!! true to length , can be colored, and i have expierienced no shedding. love the hair, its my second time purchasing and will be again!!!!! 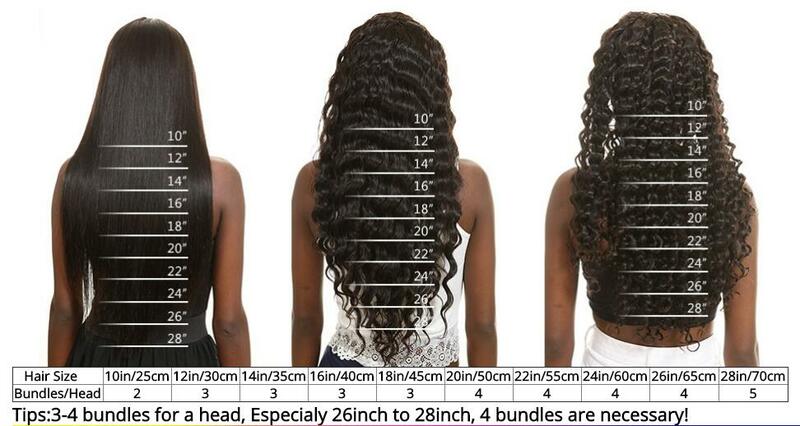 Hair seems to be quite good quality, full bundles, no unpleasant smell, no shedding and minimal fly aways. Very good customer service. OMG! This hair is really good. It's super soft and true to its length. no smell, no shedding or tangles, the frontal was absolutely amazing! looks surprisingly full, very sliky and soft, The seller is really nice and communicates a lot with you, I really recommend every body to buy the hair from this vendor! !